With Christmas fast approaching and the prospect of putting up the Christmas decorations looming, it was great timing that a gorgeous little ‘Make Your Own’ Christmas decoration kit arrived. 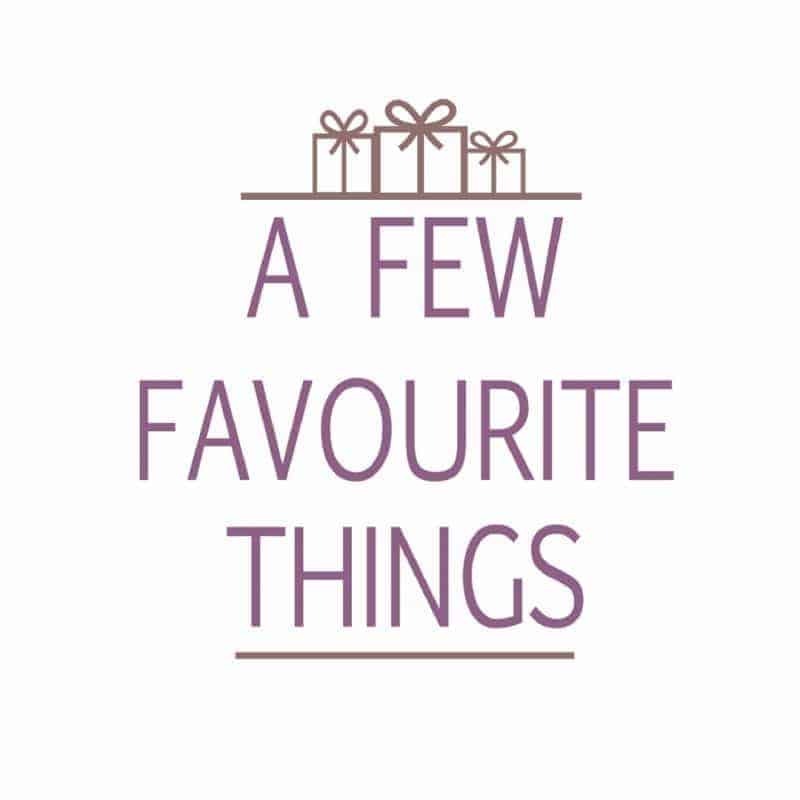 Christmas decorations that are handmade always have much more appeal than one of the peg. Take the snowman that sits upon my Mam’s Christmas tree, her Granny made it with her when she was a little girl and (many) years later it still appears on her tree each year. 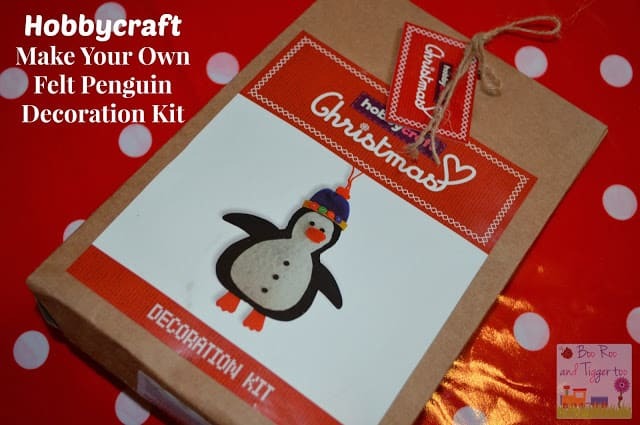 The make your own felt penguin decoration kit comes complete with almost everything you will need to add that homemade decoration to your tree. The only things you will need are glue, a needle and scissors (to cut thread). The instructions guide you through the process of building up the layers of the penguin. Starting with his white body moving on to the arms and then stitching the two body sides together. 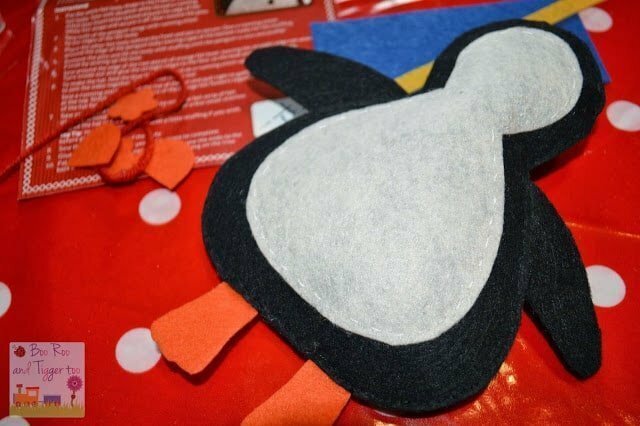 It is only when you starting adding the filling that you can see your penguin coming alive. Priced at just £3.00 I was surprised with the quality of the materials. I have to admit to thinking that the felt would be thin and floppy, however it was thick and had a degree of rigidity to it aiding the character of the penguin to come alive. 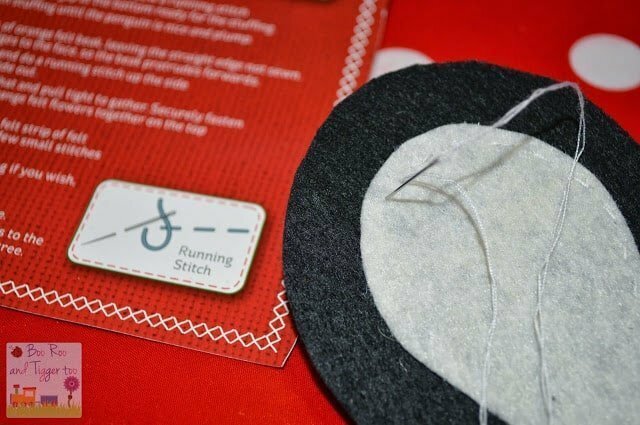 Sewing the penguin together was straightforward and the easy to follow instructions included a simple guide on how to complete a running stitch, so even novices could happily complete this little kit. Wanting to see a photo of my finished penguin?? Well you will have to wait for our Christmas tree to be put up so you can seen him in full splender. You can however help me with a name… Percy? Poppy? Pepper? 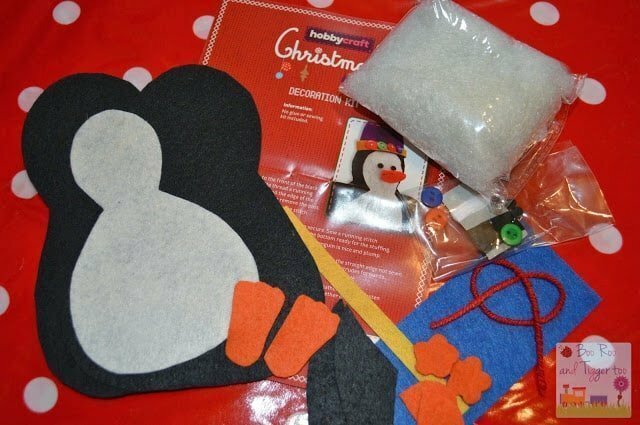 Disclosure Policy: We received the Hobbycraft Make Your Own Felt Penguin Decoration Kit FOC for the purpose of review.